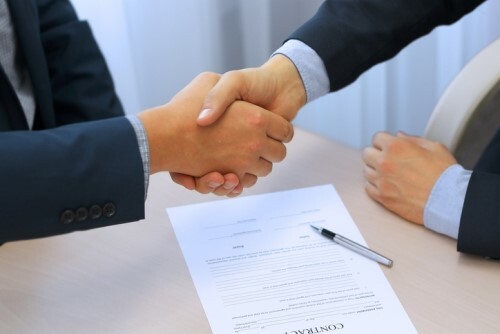 SCM Insurance Services, Canada’s largest independent, privately owned insurance services provider, has announced the acquisition of Arkansas-based Affirmative Risk Management (ARM). Founded in 1987, ARM is a multi-line independent adjusting and third-party administration firm to the Lloyd’s marketplace with an emphasis on trucking/cargo and liability claims. SCM first entered the US market in May 2017 with the acquisition of claims adjusting firm, Nixon & Company, Inc. Its latest venture with ARM highlights SCM’s commitment to the US market.